Up to $1,429 Off on Nikon Camera Bundle Deals! 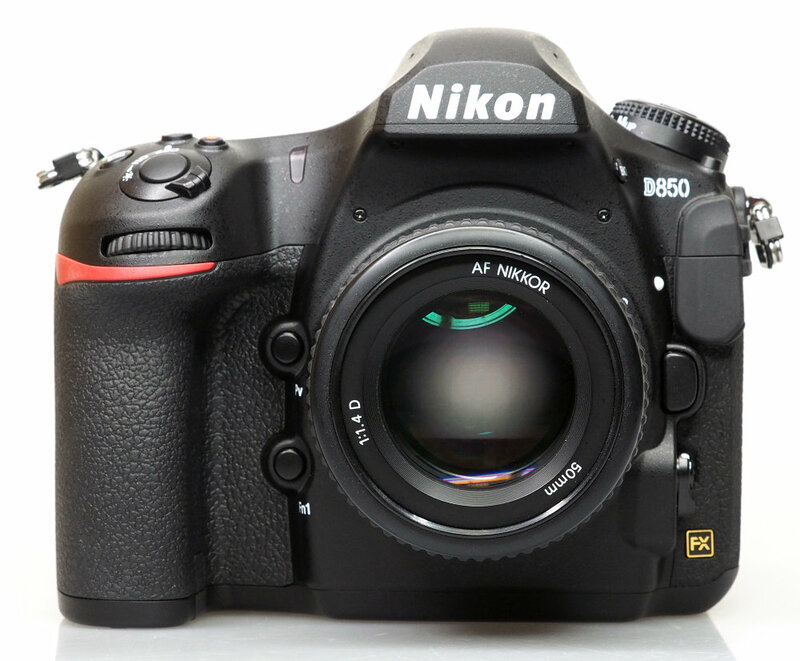 This entry was posted in Hot deals, Nikon Camera and tagged Nikon camera deals on December 29, 2017 by admin. Fujifilm X-H1 is coming near! According to the latest rumors from FujiRumors, this new camera will be announced on February 14th, 2018. It is expected to have 5 Axis in body image stabilization and 3 way tilt and touch screen! 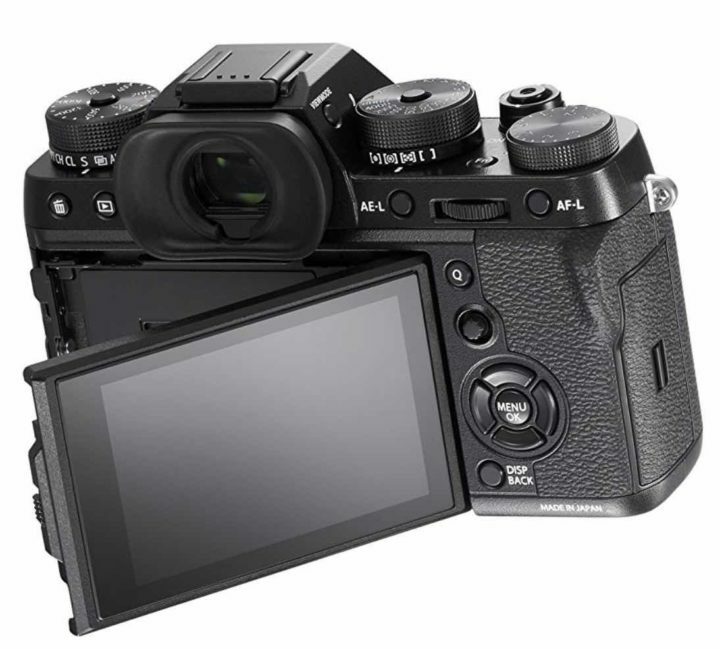 This entry was posted in Fujifilm camera and tagged Fujifilm camera rumors, Fujifilm X-H1 on December 28, 2017 by admin. Panasonic GH5s camera is coming near! 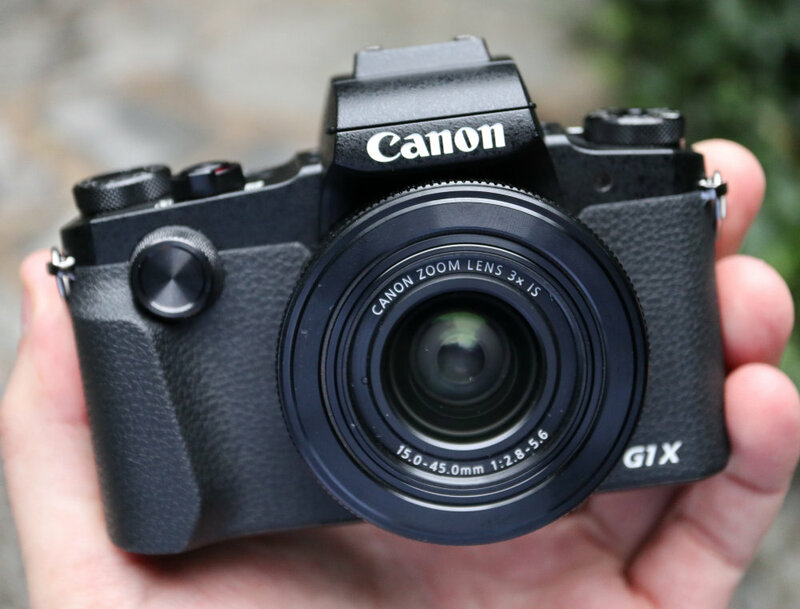 According to the latest rumors from 43rumors, this new mirrorless camera is expected to be announced at CES on January 8th, 2018. This entry was posted in Panasonic Camera and tagged Panasonic camera rumors, Panasonic GH5 on December 28, 2017 by admin. This entry was posted in Fujifilm camera and tagged Fujifilm camera rumors on December 21, 2017 by admin. This entry was posted in Canon Camera and tagged Canon camera, Canon PowerShot G1 X Mark III on December 20, 2017 by admin. 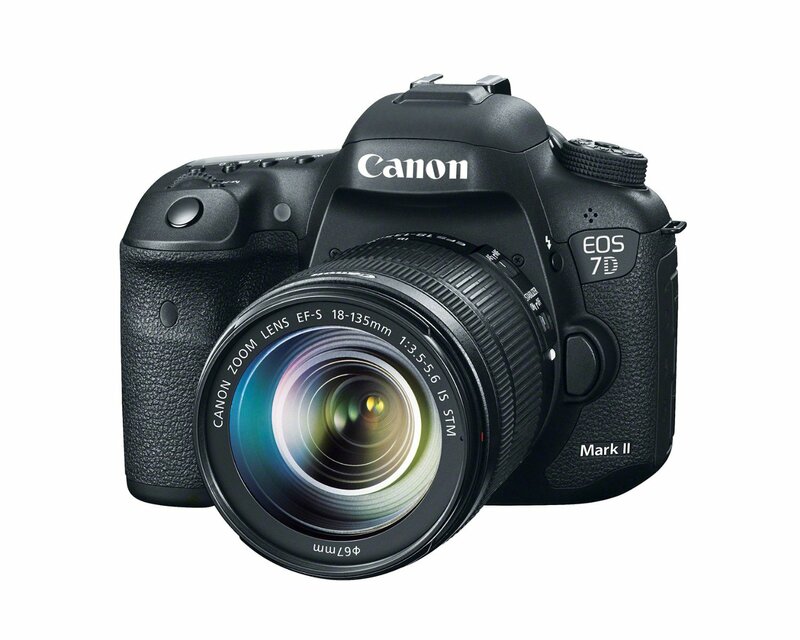 Canon EOS 7D Mark III is coming near! According to the latest rumors from CW4, this new flag-ship APS-C camera will be announced before summer 2018 and start shipping from July or August. This entry was posted in Canon Camera and tagged Canon camera, Canon EOS 7D Mark III on December 19, 2017 by admin. Panasonic GH5s camera is coming near! 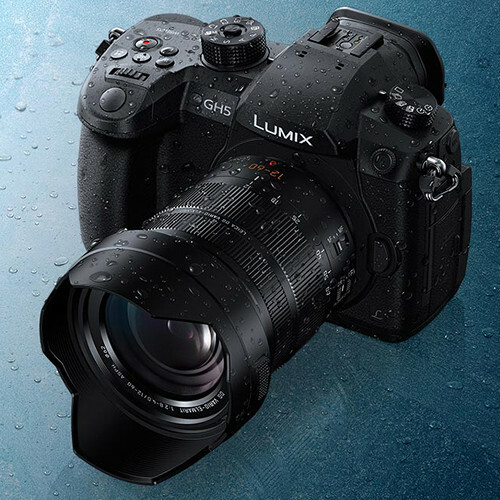 PhotoRumors posted a long list of the Panasonic GH5s specifications. This new mirrorless camera is expected to be announced at CES in January 2018. This entry was posted in Panasonic Camera and tagged Panasonic camera rumors on December 18, 2017 by admin. 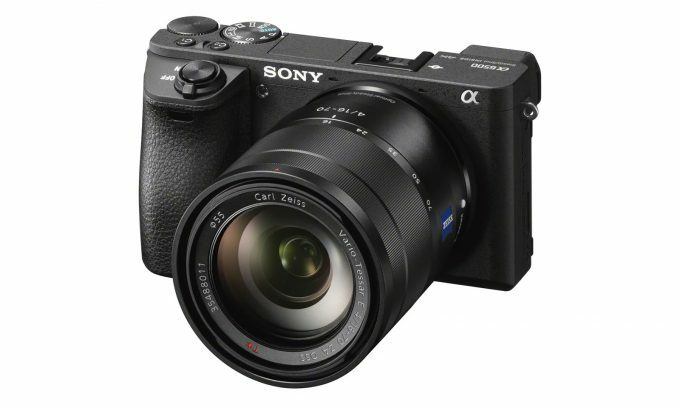 This entry was posted in Sony camera and tagged Sony camera rumors on December 16, 2017 by admin.